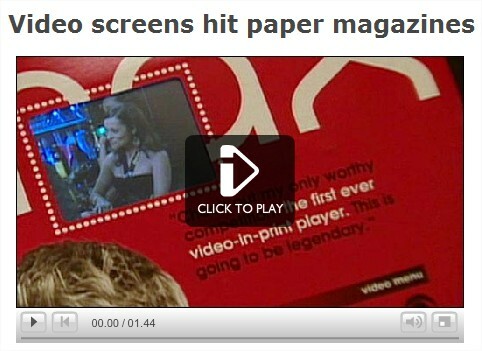 Would you buy a magazine with a video screen inside it? They’re already doing it in the States as this article shows. We all need a screen break. Go out and watch some cows in a field!